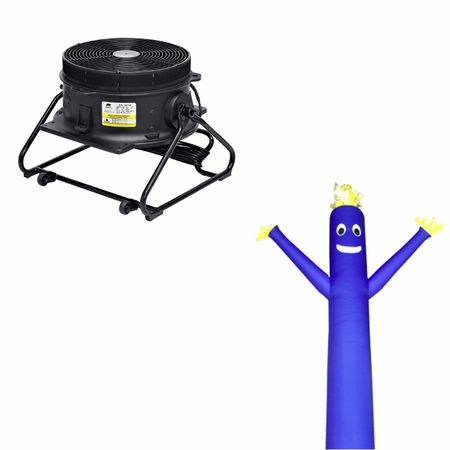 FREE Fly Tube Guy with purchase of this blower. Purchase this adjustable Fly Tube Guy Blower and get a free imported Fly Tube Guy. This is package retails at $298, but it's currently on sale while supplies last.